Make the point of sale your point of difference. 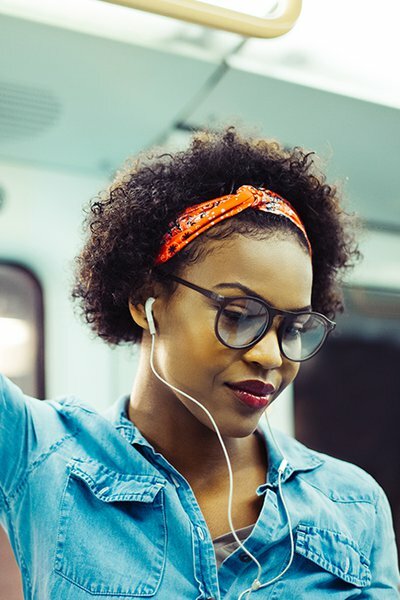 As Millennials and Generation Z continue to build their purchasing power, your approach to retail has to evolve to match their unique purchasing behaviors and preferences. The right prepaid products and point-of-sale technologies can help you do just that. With more than half a million points of retail distribution across the globe, we have unmatched experience in partnering with retailers and transforming their stores into shopping destinations. We can do it for you, too. Our prepaid products, payment services and technologies create seamless commerce in store, online and on mobile, enabling you to get more value out of every transaction and consistently grow your business through new and repeat customers. 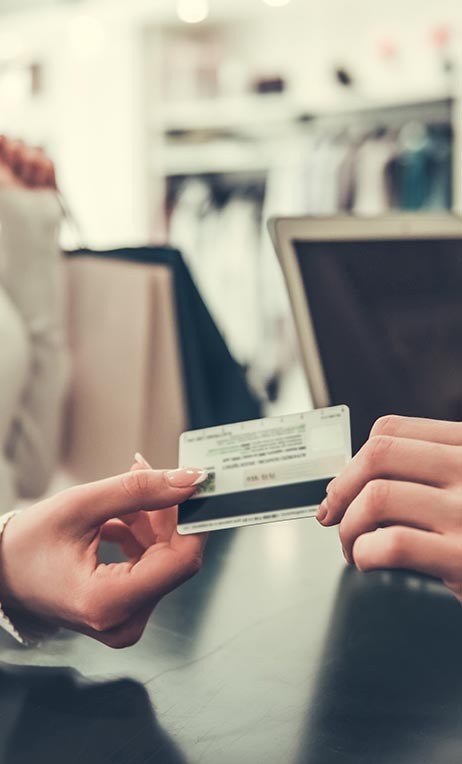 We have the point-of-sale payment technologies and prepaid products you need to enhance the customer experience and create loyal, repeat customers. We provide our partners with access to the largest assortment of gift cards in the industry. 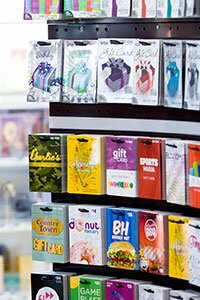 Covering every category and including the world’s most popular brands, our portfolio of physical and digital gift cards gives you the products you need to turn your store into a shopping destination. With our tolling and transit products, we make staying on the road as easy as buying a gift card. By offering transit cards and tolling starter kits, retailers can easily provide value to their commuting customers and transportation agencies can keep cash-preferred commuters and riders on the road. 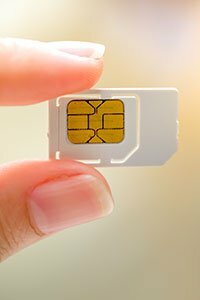 Our Bring Your Own Device prepaid SIM starter kits let consumers purchase the SIM card and airtime for their preferred carrier without signing any contracts. Combined with our easy top-up options, InComm gives retailers everything they need to capture the attention of savvy prepaid wireless shoppers. We continually support all of our retail products with best-in-class services. We keep your products in stock, your planograms set and your displays up to date. Our expertise guides the card lifecycle, from card design to delivery. We stay by your side to help you get the most out of our products and services. We track your products so you can make smart and timely decisions at the return counter. Our 24/7/365 call center ensures we will always be able to give you guidance when you need it. Our products and services are built on a foundation of innovative technologies to ensure they continue to help you grow your business. Our payment processing technology manages complex payment transactions efficiently and securely. Our Enhanced Payment Platform enables discounts based on SKU-level restricted spend rules. We design an online experience that allows your customers to purchase your gift cards instantly and hassle-free. Give your cash-preferred customers the ability to pay bills conveniently at your register.